Alberta has announced final boundaries for a pair of protected areas in southwestern Alberta and will move to phase out off-highway vehicles in the region. 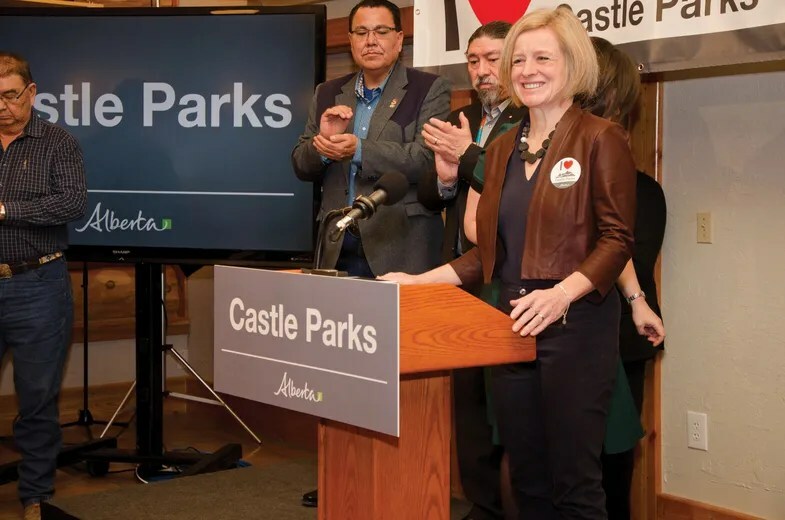 Premier Rachel Notley said the Castle Wildland Provincial Park and the new Castle Provincial Park will preserve just over 1,000 square kilometres of mountains and foothills, a crucial link in a developing wildlife corridor that reaches from the United States into Yukon. “The Castle needs enhanced measures to keep its beauty intact,” she said Friday in a conference call from Pincher Creek. Part of those measures will include a complete phase-out of off-highway vehicles over five years. Many of those in attendance of the announcement showed their disappointment with shouts and boos. Gary Clark of the Quad Squad, a group of off-highway vehicle users, said the original plan announced in September 2015 was for quads to be allowed in the provincial park. “They’ve taken a complete flip. They’ve basically taken this area and turned it into a conservation park. 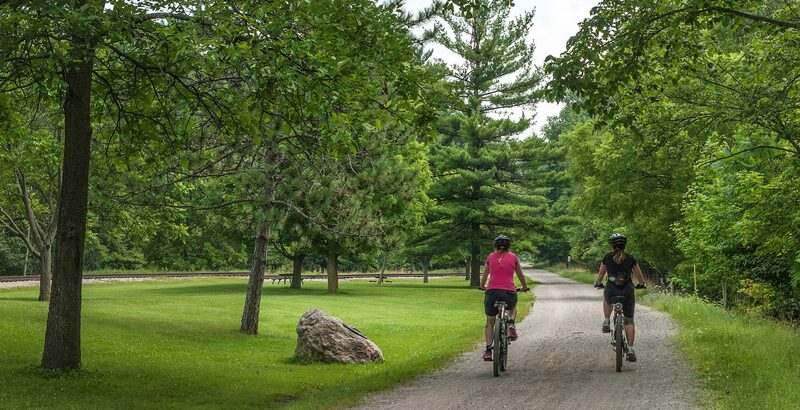 Between roads, designated trails and informal trails, a recent survey found the wildland park area has a road density of just over one kilometre per square kilometre. 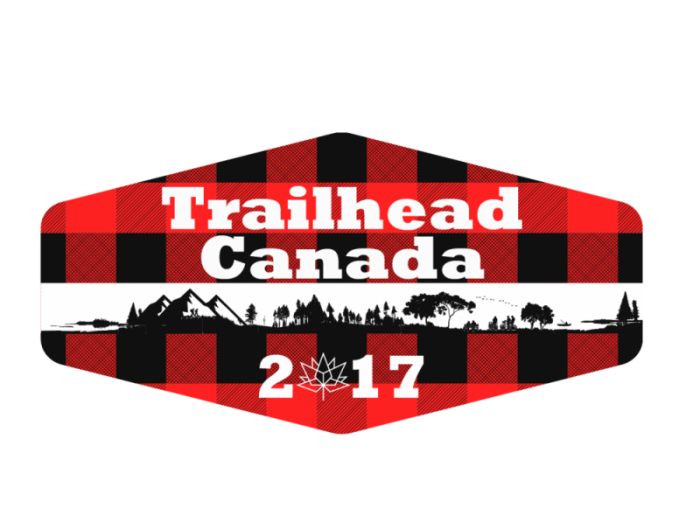 The land that will be provincial park has a density of 3.5 kilometres per square kilometre. Alberta’s threshold for bear recovery is a maximum of 0.75 kilometres per square kilometre. Environment Minister Shannon Phillips said scientific research convinced the government that the Castle wasn’t the place for motorized recreation. She said existing Castle trails eventually will be restored and other land made available for off-highway vehicles. “We have a number of other places and public land in other spots where we can work with the OHV to find the resources to build the appropriate trails, bridges and staging areas. We’re going to take a period of years to ensure the right pieces are in place,” she said. Alternate land is available near the town of Crowsnest Pass and elsewhere in southwestern Alberta, she said. Clark has his doubts. He said adjacent areas are already moving to restrict off-highway vehicles. The Castle wilderness can remain open to off-roaders and still support wildlife with better signage and enforcement, he suggested. The total amount of land within the boundaries hasn’t changed since the original announcement in the fall of 2015. The wildland park has been slightly expanded at the expense of the provincial park to better protect some areas, said Phillips. Joanna Skrajny of the Alberta Wilderness Association said the plan focuses on restoring habitat as well as the headwaters of rivers such as the Oldman, which is home to endangered cutthroat trout. She said the association wanted off-highway vehicles banned immediately from the park. There will be a 60-day period for public comment on the draft management plan. A tourism plan will also be developed. Notley said the park will be run in consultation with the Piikani First Nation. “It’s a great day,” said Piikani Chief Stanley Grier. Notley added the move is expected to create 44 jobs. The Castle area is home to more than 200 rare or at-risk species on the eastern slopes of the Rocky Mountains and near British Columbia and Montana.